Does your smile reveal where you are from? If someone asked you “What makes you smile?’, what would come to mind? Your family, a happy memory, meeting someone new, your favorite comedian? In the American culture, friendly smiles are easy to see everyday, and people that frequently give authentic smiles are generally regarded as happy with their life. But they may be viewed differently in different cultures. 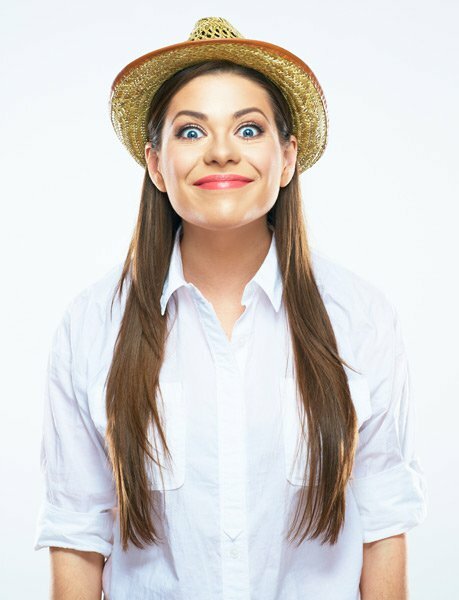 It’s widely known in science circles that different societies have their own “rules” about when it’s appropriate to smile or frown, and researchers have found that people in the US and the West tend to be more expressive than in other parts of the world. Switzerland, for example, was named the happiest country in the world in the 2015 World Happiness Report, yet visitors often report being surprised by how unsmiling the Swiss are. According to Margaret Oertig-Davidson, author of Beyond Chocolate: Understanding Swiss Culture, the Swiss don’t show as many emotions because they live in a culture that values privacy. Those living in the U.S., which ranked far lower in the happiness report at 15th, are considered positive and outgoing in comparison, and are often surprised when people from other cultures do not return their smiles. Geographical studies, however, may have overlooked an important factor in the history of smiling in different cultures: migration. Paula Niedenthal, a psychologist at the University of Wisconsin, Madison, co-authored a study that suggests that countries with higher numbers of immigrants are more expressive of their emotions. Niedenthal and her colleagues suspected that cultures with low numbers of immigrants would maintain rules for how much emotion to display in society, while those countries with more immigrants would tend to be more expressive of their emotions. In their study Niedenthal and her colleagues concluded that countries with greater immigration over the past 500 years were more likely to interpret smiles as friendly gestures, whereas those with less migration thought smiles were related to the social hierarchy. Their team reported their findings online before print in the Proceedings of the National Academy of Sciences. Regardless of what country you live in, your smile is part of how you interact with your world. Let us help you keep it healthy and happy!